Reliant Computer Services offers a broad range of services for your PC. We are experienced with all varieties of computers – desktops, laptops, netbooks, Apple Mac, Mac Books and more. Over 15 years we have gathered know-how on their hardware specifics, hence, we can provide you with a quality service that you can depend on. We guarantee our work and offer a high-speed service because we are committed to our clients and we know that when your PC is out of order, you cannot afford to wait for computer services. We are your one-stop shop for all computer service! Ranging from computer repairs and maintenance to basic computer support and training. On this page, you will find all computer services that we considered worth mentioning. But don’t worry if you have an issue that may not be listed here, you can always contact our office in Lakeland, Florida and inquire about anything computer related. Our friendly staff will help you with all your computer problems. 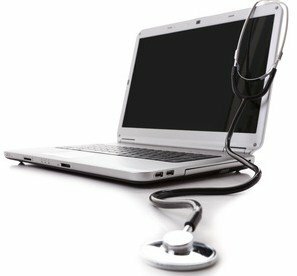 In the vast majority of cases, we can bring your desktop or laptop computer back to life quickly and efficiently. Either in our workshop or, when practical and if more convenient, at your home or place of work. We are fully insured for all our work and we try to offer a fixed price for all repairs. Our computer repair service is backed up by a guarantee of quality and is carried out by Microsoft Certified specialists. We can handle any repair – changing a burnt out power supply, upgrading RAM, changing your dead hard drive and recovering data from it, speeding up your system, virus removal and much more. Our laptop repair service is the best you can get in Lakeland, FL. We have over a decade of experience repairing all makes and models imaginable and we are confident that we will do a quality job that will last the test of time. We offer a professional laptop cleaning service that will take care of one of the main issues with most laptops – overheating. Having an experienced professional disassemble and clean your laptop is something you should do every once in a while in order to avoid overheating that could cause some critical components to fail. Other problems that take care of (eat for breakfast) here at Reliant Computer Repair are keyboard replacements, screen replacement, failed hard drive, dc jack repairs, motherboard soldering and much more. Purchased a new Laptop/Desktop or other PC devices? We can help you with the computer setup and offer advice on things like security and backups. 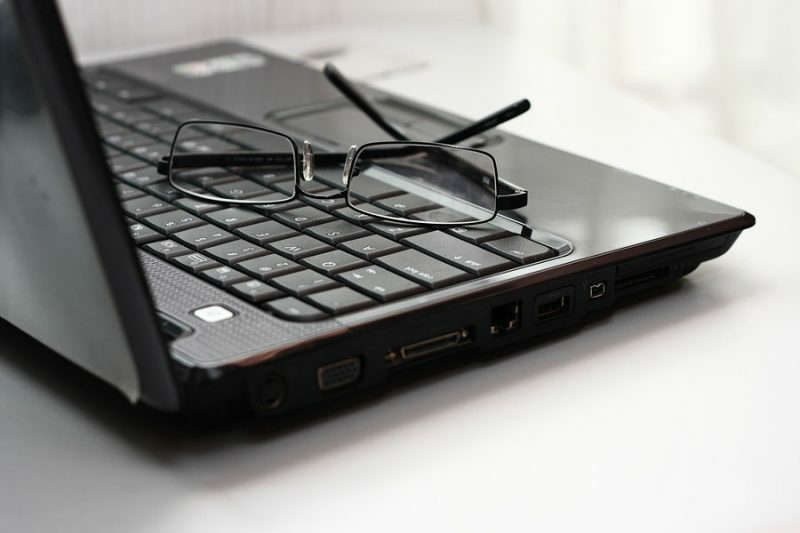 Whether you just need a little help navigating around Windows 8 or you need us to transfer your data/emails and connect to printers and wireless networks we can help. Reliant Computer Services can take all the hassle out of buying a new computer – we can handle all installations from the OS to applications. Our tech people will also install the latest versions of the drivers you need and make sure all your peripherals work. Call us today at 863-588-1557 and we’ll have your computer setup in no time. Apple computers are pretty sturdy machines, but they can fail as well. Not only that, but improper usage can always cause damage. If your Apple computer is out of order, we will help you get it up and running in no time. Simply by contacting us and requesting our Apple Mac repair service, you can be sure that your MacBook, iMac, Mac Mini or any other product will be fixed. Our expert technicians have been working with Macs for over half a decade and we pride ourselves on the quality of service and the same attention to detail that is associated with the product itself. Reliant has a client-centric approach that you have become to expect from Mac dealers. We offer Apple Mac repair in Lakeland, Florida and surrounding areas. 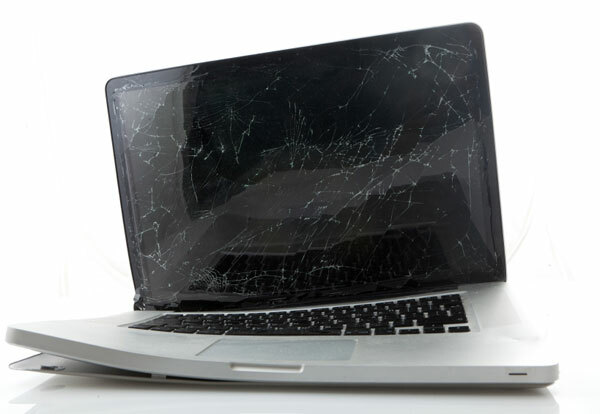 We deal with liquid damage, impact damage, logic board failure, hard drive failure and more. Have you just cracked your iPhone screen? Or did you drop your phone in the pool while at that awesome party? Don’t worry, this happens all the time and luckily we have the needed skills to repair your device. Reliant Computer Services has a solid experience in iPhone repair and everything Apple. Whether you have a software problem or you have caused damage to the device, we are able to fix it. We work relentlessly to supply you with the very best iPhone repair service, which is also affordable and fast. Our technicians can also fix any problem on your iPad or iPod. Much like the iPhone, these devices are subject to use in everyday life and are often dropped or otherwise damaged. Our friendly staff will help you with screen replacements and other iPad and iPod repairs. Networks can sometimes be difficult to manage and it’s easier to call an expert than trying to fix it yourself. Not only that, but networking issues can sometimes mean that you have lost your connection to the internet and you cannot even search online for the solution. Reliant Computer Services offers network management for home networks and also small businesses. We are your best choice for network issues in Lakeland, Florida, as we pride ourselves on fast and efficient services. Our network management personnel can deal with slow networks, network faults, connectivity issues, faulty drivers, Wi-Fi setup, cache cleanup, network security and many other issues that a home user or small business can encounter. Infected by a virus or other malicious software? We can quickly and efficiently remove anything harmful while making sure your data is safe. We will offer you advice on how to protect against future problems and we can also supply and install Internet Security/Anti-Virus Security Software. Our virus removal service is offered both in our office and the clients’ location. We can remove Trojan viruses, spyware, active X viruses, boot viruses, program viruses and any other malware that may have infected your system, causing it to run slowly or other odd behavior. Dead hard drive, formatted hard drive, deleted files? Reliant Computer Services can help recover your data, whether it’s simply recovering deleted files or retrieving files from a failed hard disk. Our data recovery service is one which we have been offering for many years and is possibly the best in Lakeland, Florida. We aim to recover all your data at the best price without cutting corners. Be sure that no stone will be left unturned and we will do our absolute best to bring back as much of your precious data as possible. Accidents and computer failures happen all the time. And when they do, loss of data occurs that could be devastating for someone who has been working hard on creating it. This is why all sensitive and valuable information on your computer should be backed-up regularly. At Reliant we offer a data backup service for Lakeland, Florida. 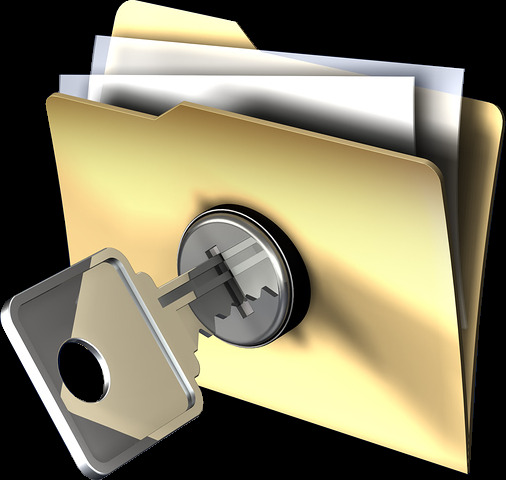 Allow us to deal with the technical aspects of making a copy of your data, so that your data is kept safe and secure. We will spend the necessary time to make you familiar with the process of backup so that you know exactly how and where your data is stored. An old machine you no longer use or want? Computer recycling is an effective way of reducing the volume of waste sent to landfill. We can pay cash for your old machine depending on the age and condition and we also offer a full data wiping/destruction service. Bring in your old computer today and we will make sure that it is disposed of in the most environmentally safe way. By recycling, you can help us bring a sustainable future to the next generations. Do you need help editing pictures, writing word documents or dealing with spreadsheets? Whatever your query we are here to help. We offer friendly tuition in plain English, no computer babble, just language you are able to understand at your own pace.